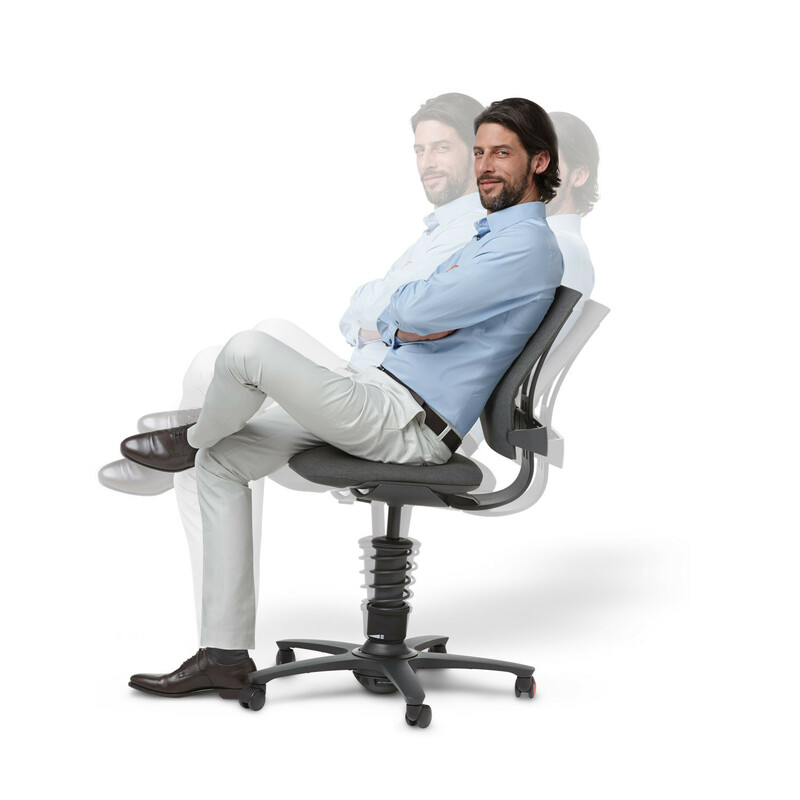 3Dee Active Office Chair gives back the natural freedom of movement we have lost through daily office life. 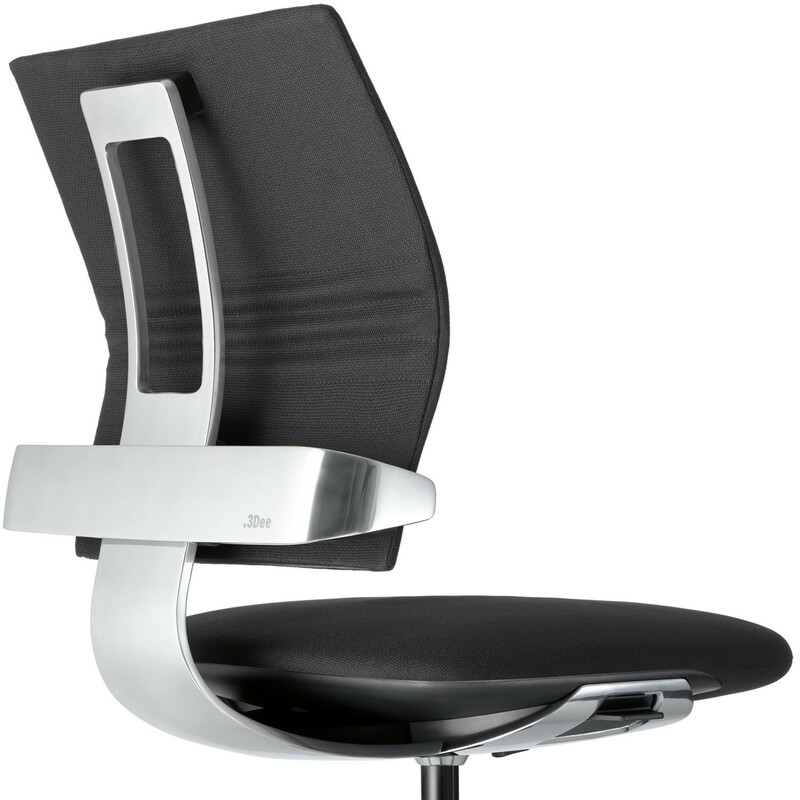 What makes the 3Dee Chair so different from other office task chairs? 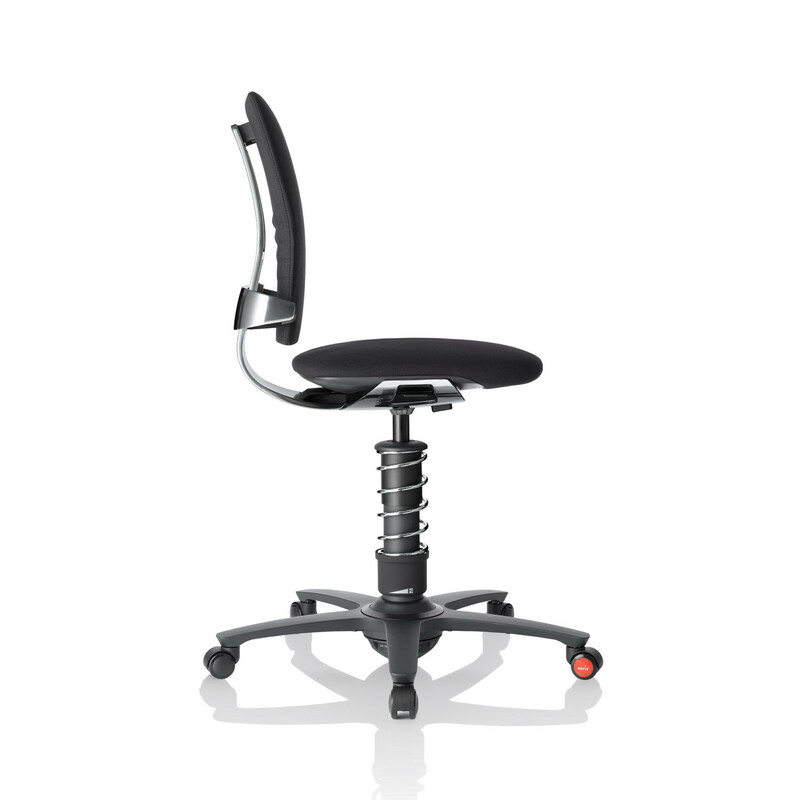 Quite simply, the Aeris 3Dee Ergonomic Chair is designed without compromise around the natural biomechanical model of the human being. 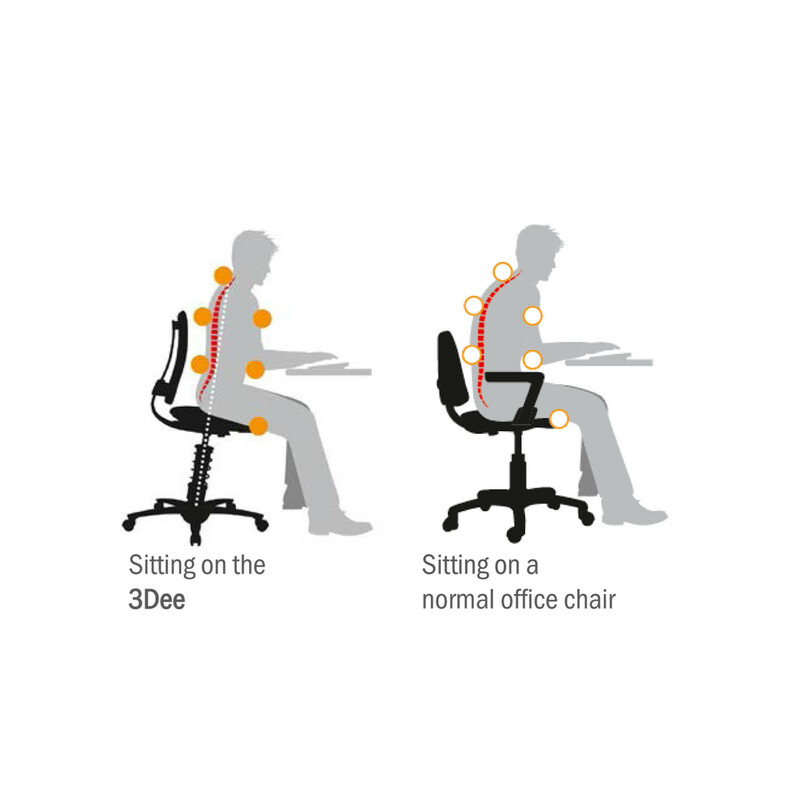 Dynamic sitting stimulates your circulation, with frequent changes in posture strengthening the back muscles. 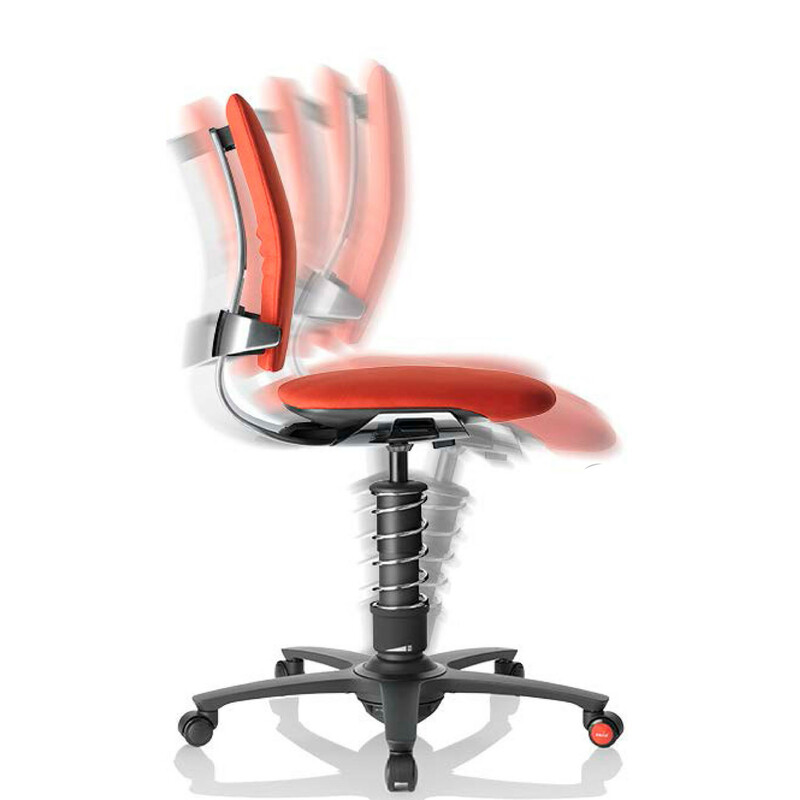 This is where 3Dee Chair comes into its own: an ergonomic task chair with patented swopper technology which enables 3Dee Dynamic Seating to support and encourage movement sideways, backwards and forwards, up and down: 360° pivot movement. 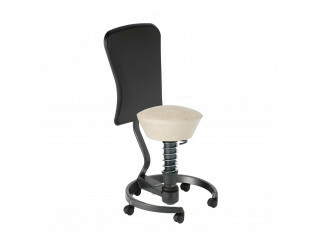 Add to this the comfortable, half-height backrest with individually adjustable lumbar support – ideal for conscious relaxation. 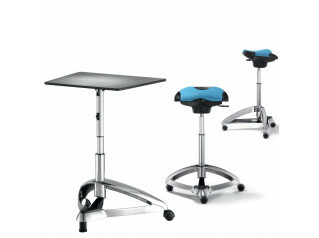 3D technology: Gives you flexible sideways motion, extends your reach and ensures an optimum sitting posture with respect to the working surface. 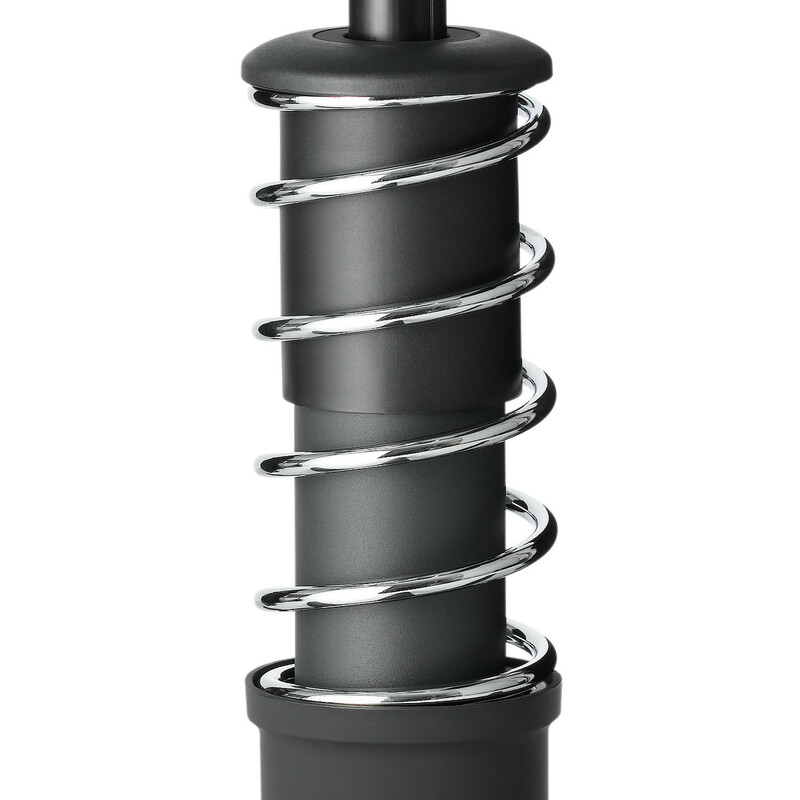 This keeps your intervertebral discs, muscles, tendons and joints fit. 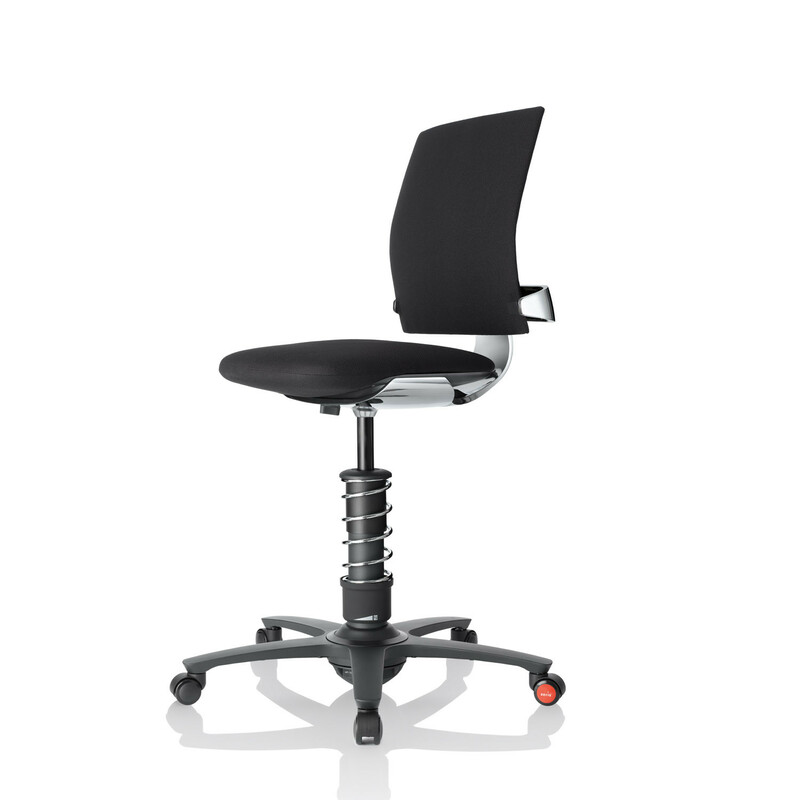 Patented backrest technology: The half-height backrest with lamellar technology and physiologically shaped backrest provides support without restricting motion. Multi-zone integral foam: The intelligent seat is slightly convex, upholstered with breathable foam and has an adaptable flexzone at the front edge. Please see the product brochure for specifications. 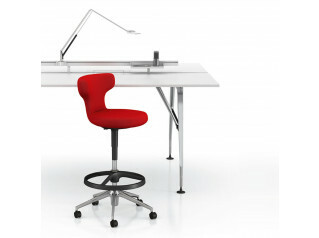 View more ergonomic furniture solutions from Aeris. 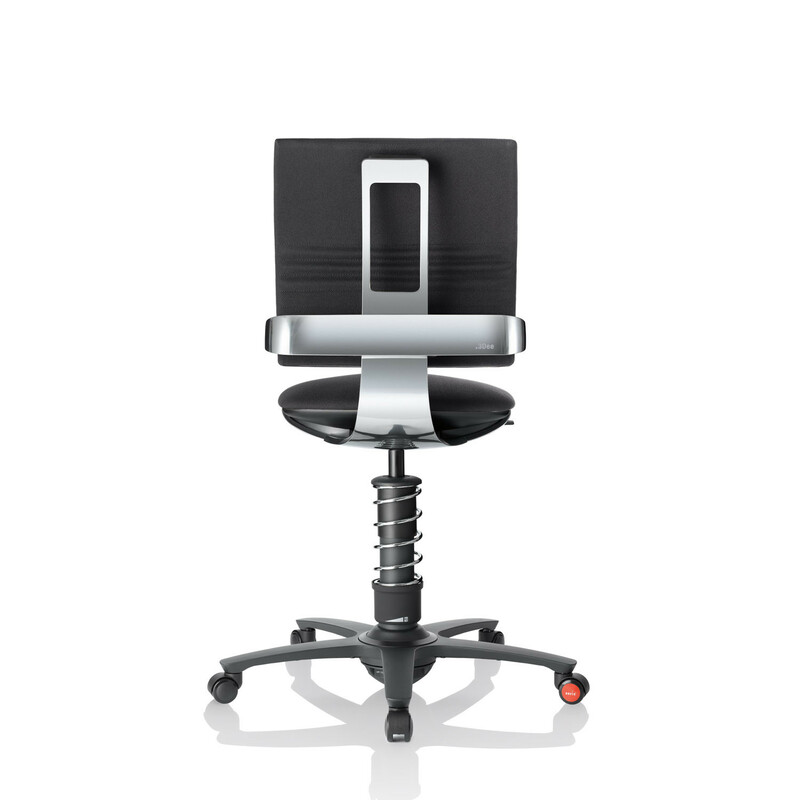 You are requesting a price for the "3Dee Active Office Chair"
To create a new project and add "3Dee Active Office Chair" to it please click the button below. 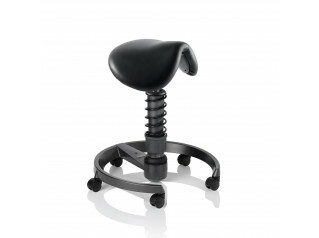 To add "3Dee Active Office Chair" to an existing project please select below.